This is a sponsored post in collaboration with Child’s Play International, however as always all opinions are my own! 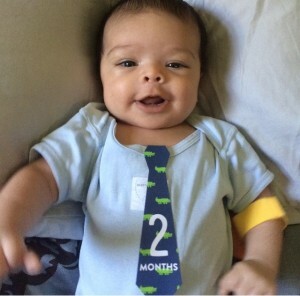 My sweet Hunter is two months already, can you believe it!! 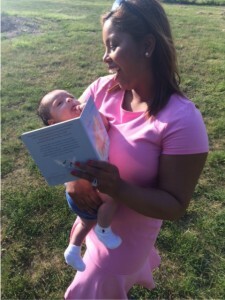 Like any mom, I want to give him the best head start possible, and for me that includes lots of reading time. 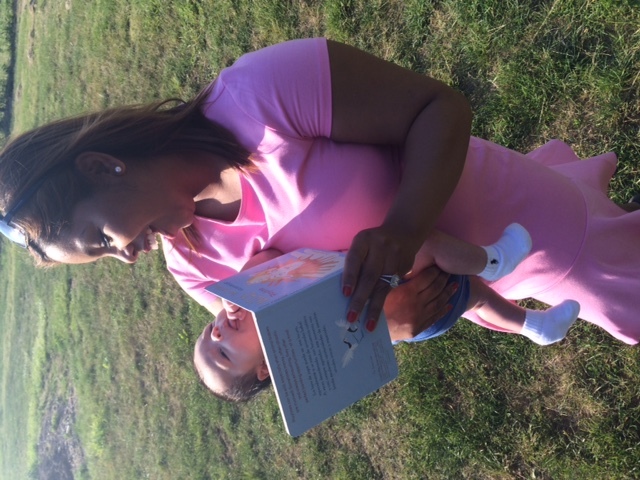 Not only is it helping him develop his language and literacy skills, but it gives us time to bond as mother and son. While I mainly speak in English now, my first language was actually Spanish! I believe that being bilingual is better, and I want Hunter to be connected to both his Latino and Australian heritage, and be able to speak both languages. This is why we are so excited to partner with Child’s Play International, an independent publisher specialising in whole child development, focused play, life skills and values. What better way to celebrate our love of learning, than to have his very first giveaway be a set of 12 books from their collection!! Want an extra entry? Like Child’s Play on Facebook here. One winner will be randomly selected. Contest ends June 13, 2016 at 11:59p EST. Limited to the U.S. and it’s territories. Next story How martial arts can reduce stress.